Technology getting better each day leaves most industries on their toe, impatiently waiting for the new gadgets or application to enhance their reach to end users or product experience. 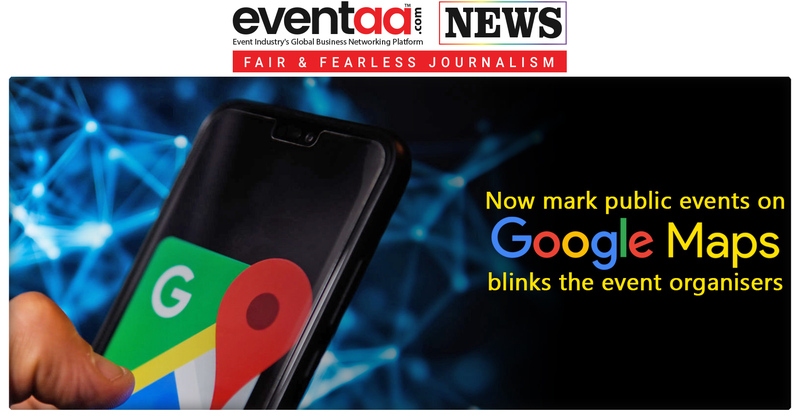 The same kind of anticipation is seen among event fraternity, which is soon going to quench with GOOGLE MAPS new feature. 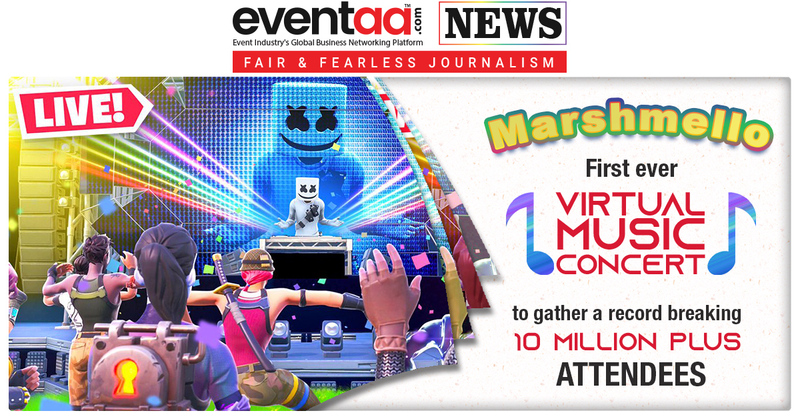 The new feature will allow users to add Public Events on Google Maps and let the audience to see their interesting event happening around. For event professionals and event managers, it will become easier to publicize their next gig to the audience without spending any money. An individual can set an event’s name, location, date and time, and assign various other tags and images to describe what’s taking place. There's an option to add an image, write more event details, and add a description as well. However, Android Police reports that it had issues while adding an image to the event. Google has also updated its support page to reflect details about the new feature, which says that the feature may not be available in all regions. But with further development, it is expected to improve its functionality. To add an event, head to Google Maps on Android, tap on Contribute >Events > Add a public event. It is also possible to edit the public event from the same option and even delete it.